T-Mobile continues to expand RCS Universal Profile support to additional smartphones, as promised earlier this year. The magenta carrier announced back in June that the first devices to receive support for RCS Universal Profile 1.0 will be Samsung's Galaxy S7 and S7 edge. 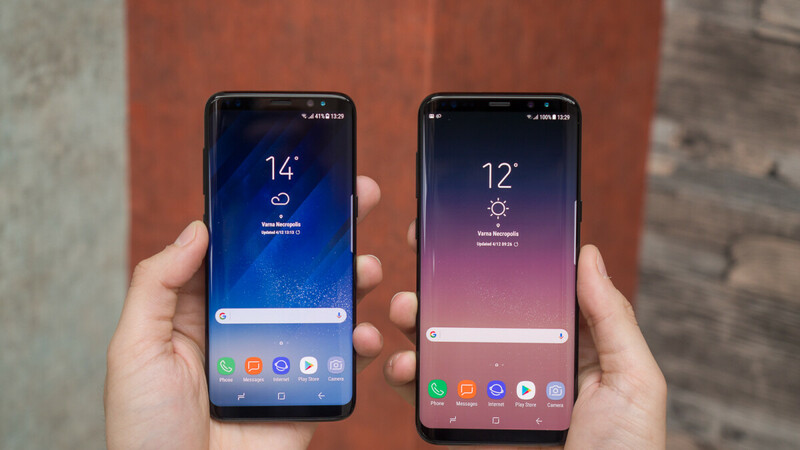 Four months later, two other Samsung flagships, the Galaxy S8 and S8+, are getting the same treatment. The update spotted by AndroidSoul includes the October security patch, as well as stability improvements and bug fixes, besides RCS Universal Profile support. With support for Universal Profile 1.0, users will be able to send files up to 100MB in size via messaging. The update weighs in at 400MB and it's rolled out OTA (over the air) in stages. Although this is certainly good news, the pacing at which T-Mobile's smartphones are getting RCS Universal Profile support is a bit slower than we would have expected. Hopefully, more handsets will get this important feature sooner rather than later.